Smart Business Advisors are bookkeeping and accounts professionals and have been making sure that our clients’ accounts are perfect for Last Couple of years. 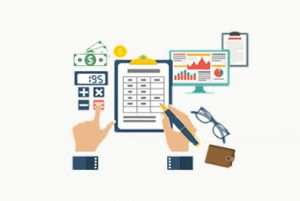 Melbourne's foremost bookkeeping Services experts and have helped hundreds of large and small businesses solve their all their accounts problems. We are a very well-respected, highly-trusted bookkeeping Services provider in Melbourne.